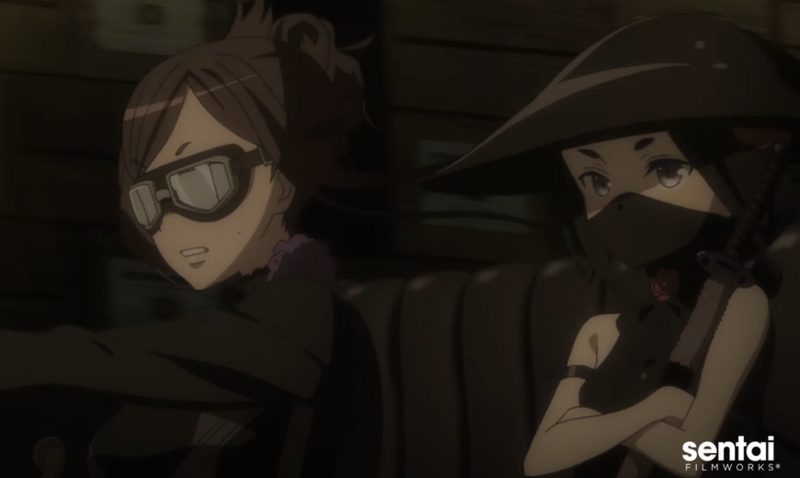 HOUSTON, JUNE 27, 2017 – Sentai Filmworks delves into the world of subterfuge with its newest acquisition for the Summer 2017 anime season: Princess Principal. This original series by Studio 3Hz (Celestial Method, FLIP FLAPPERS) and Actas Inc. (Girls und Panzer) follows five students as they learn how to navigate their way around a gritty underworld. The series will be available to stream this summer in the U.S. on Anime Strike, the curated on-demand anime subscription from Amazon Channels. At the end of the 19th century, London, the Kingdom of Albion has been split into East and West sides by a giant wall. Five girls attend Queen’s Mayfaire, a conventional and prestigious school. Under the guise of regular high school girls, they act as spies under cover. Disguise, reconnaissance, infiltration, car chases... Each girl uses their own set of special skills to dart around the world of shadow. The series will be directed by Masaki Tachibana (Barakamon, .hack//Quantum), with sound direction by Yuki Kajiura (Puella Magi Madoka Magica, Fate/Zero) and series composition by Ichiro Ohkouchi (Code Geass: Lelouch of the Rebellion). Princess Principal will soon be available to stream on Anime Strike in the U.S., and available in certain countries through select digital outlets for the summer 2017 season, with a home video release to follow.